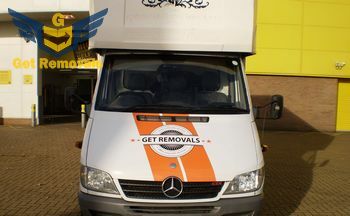 We at Get Removals are one of the best moving companies currently operating on the territory of London. That is why we see to the fact that all aspects of our operation are covered in an efficient and reliable manner. No relocation job in London can go smoothly if it is not being handled with the help of the most suitable vehicle available. That is why we pay great attention to our fleet of removal vehicles for London moving jobs. The safety of the goods that are being transported is of a paramount importance for us. That is why not only are we going to choose the most suitable removal vehicle for your project in terms of size, but we will make sure that all standards of the industry are met. For smaller jobs we use transit vans. They are suitable for deliveries, individual furniture relocations as well as student removals. The same standards we hold for the trucks we follow for the vans as well. They are also coming in various sizes, considered according to the scale of the small removal in London that you would like to hire us for. We have Long-base, mid-sized base and short-base transit vans that are all modern, well maintained and very reliable. Naturally, in addition to the purely technical aspects, we will cover properly the human factor as well. All our removal vehicles are driven by skillful and very experienced drivers. Their driving methods contribute to the on time completion of your goods, as well as the safety of the boxes throughout. 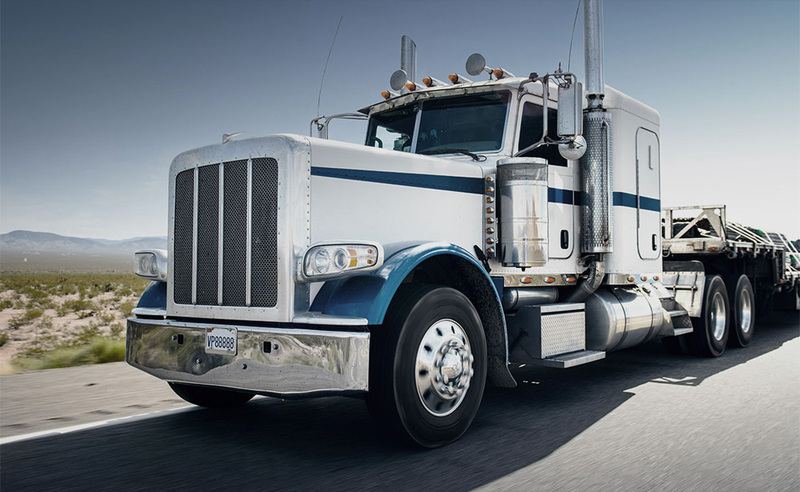 Not only that, but they also know how to save fuel, which is good for the environment (you know, lower carbon emissions), but also for the overall price of the moving or transit vehicle hire service that is being offered to you. Greater London is currently populated by well over eight and a half million people, which is well over what it was when the city was established as Londinium in the year 43 AD. According to the last census, the main religion of London is Christianity, with 48.4% of the population identifying themselves as Christian. The interesting fact is that second come those who follow no religious tradition – they are 20.7% of the total population of London, or nearly 2 million people. At the present moment London generates as much as 20 percent of the total Gross Domestic Product of England.